I don't keep up with notes on dA very well. If you need to contact me to ask for clarification, please do so at my website. 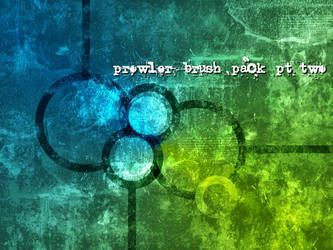 * These brushes can be used for prints. You don't need to note me and ask. * If you use one of my brushes/stock, please credit me somewhere. If you use it here on dA, feel free to credit me as redheadstock. However, if you use my stuff anywhere else, you must credit me as Obsidian Dawn (http://www.obsidiandawn.com). For the Gametabs.net Final Fantasy VII Tribute (FREE) Album ? Feel free Hashel05, I am more than happy for you to use my work, it would be awesome (I love FFVII)! Hi! I saw your awesome Pacific Rim art and was wondering if you took requests? Hi wewewezing, I'm flattered you like my scribblings, I would happily try a request for you (can't guarantee it would be any good but I would give it a go). I'm currently moving house so I don't have a tablet at the mo but let me know what your thinking and in a couple of weeks I'll attempt to sketch it out.